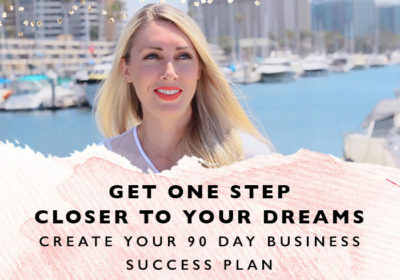 When you’re just starting out as an entrepreneur and a one-person show, all you want are simple strategies, that if done well and consistently enough, will deliver the amazing results you dream of. But with so much advice out there pressuring entrepreneurs to be on EVERY social media platform from the get go, it’s no wonder so many end up confused, overwhelmed and stuck, rather than making the progress they set out to achieve. Focusing 100% of your time and effort into one social media platform means you are SO much more likely to make a breakthrough, rather than spreading yourself so thin that you just end up a stressed out mess! 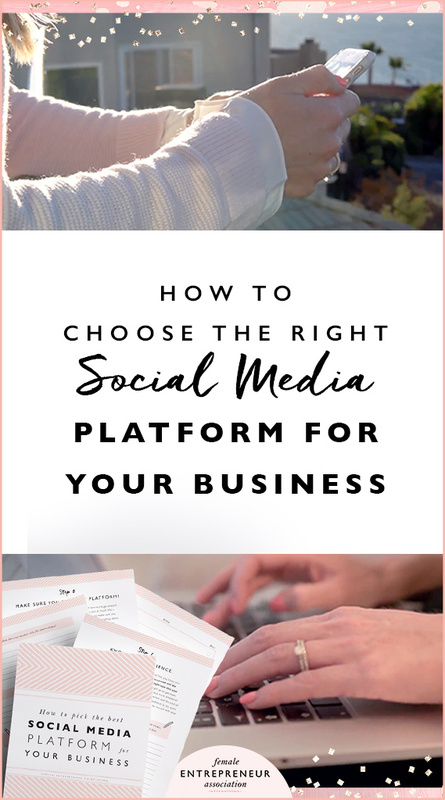 But how do you go about choosing the right social media platform for your business? Which platform will let you share content with your audience in the most engaging way? Which platform is best for turning viewers into subscribers, loyal fans and paying customers??! Predicting the results you will achieve on any platform is impossible, but what you can do, is make an informed decision of where your focus should be. So in this video I share with you 3 essential tips for choosing the best social media platform for your business. In order to pick the right platform it is absolutely essential that you know your audience inside out. Start with the basics: age, gender, occupation and the desires, challenges and frustrations that your audience might have that your business will help them to solve. Then think where they might go to get them solved – what social media platform would YOU choose to solve those problems? Use common sense and keep in mind the purpose of your business and the kind of content you will be sharing. The more you dig into who your audience is, the more you will understand their online habits and how they are likely to interact with your business online. Make sure you like the platform! To achieve a breakthrough on any platform, you will have to spend a huge amount of time using that platform every single day. You will need to put so much effort into making the platform work for your business that you have to make sure you actually enjoy using it! You have to want to figure it out and learn everything about it. So ask yourself whether your choice feels right and whether you’re ready to spend hours making that platform work for you. If the answer is no, then pick something else that might be a better fit for you. Without a crystal ball, there’s no way to guarantee what the results of your choice will be. 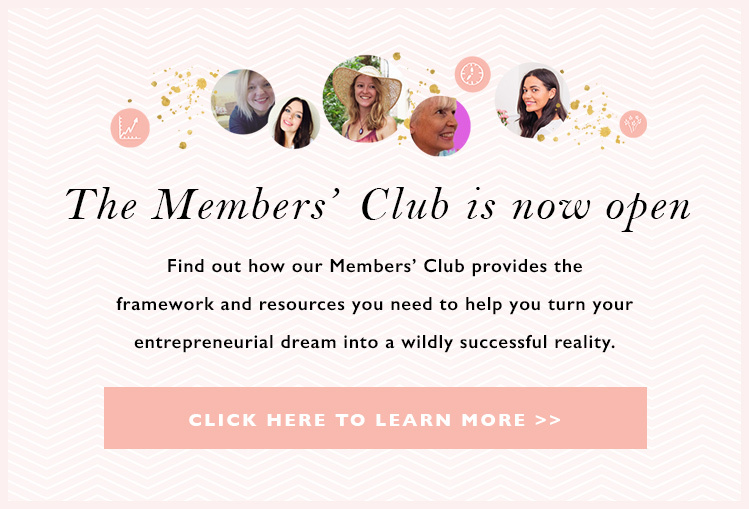 When I started FEA, I picked Facebook because I felt like that was a platform where I could find female entrepreneurs, connect with them and help them. I had no assurance it was going to work. But chances are that if any of your competitors or similar businesses have succeeded on that platform, you can rest assured that you are 100% able to do it too! 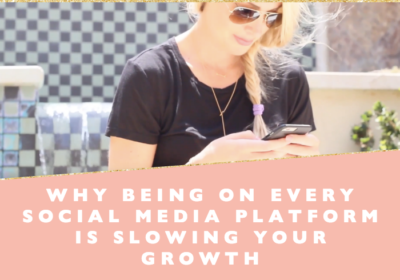 It’s a question of whether you’re ready to put in the time and effort to make that platform work for you. You need to be doing something every single day to learn about the platform and how to make it work. You also need to post good quality content consistently. If you learn, experiment and test every day, you will inevitably grow your presence and achieve a breakthrough. The first few months might be painful and disheartening and it’s likely to move at a snail’s pace, just remember everyone starts off in the same place and it takes time, for some longer than others. 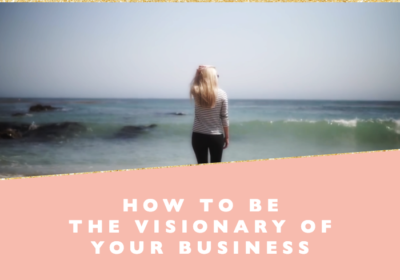 Keep in mind with absolute certainty that you can make that platform work for you and that you will eventually manage to drive so much traffic, engagement and excitement about your business through that platform.